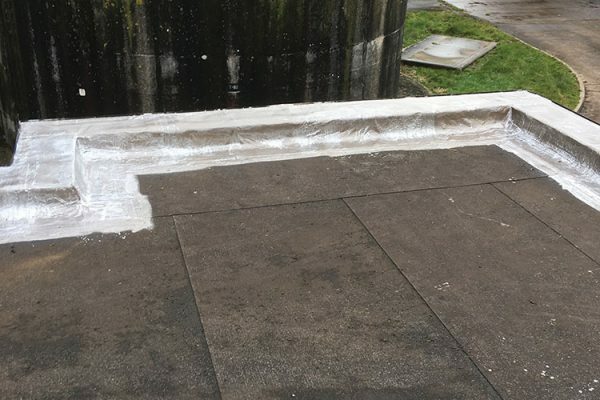 Put a stop to water damage with our fast roof repair service, rooflight renewal, localised roof & gutter repairs, gutter cleaning & sealing. 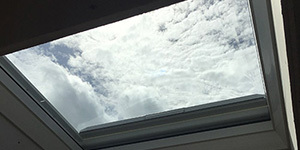 Put a stop to water damage with our fast roof repair service rooflight renewal, localised roof & gutter repairs, gutter cleaning & sealing. 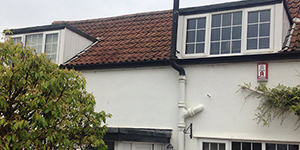 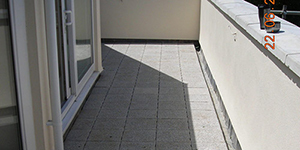 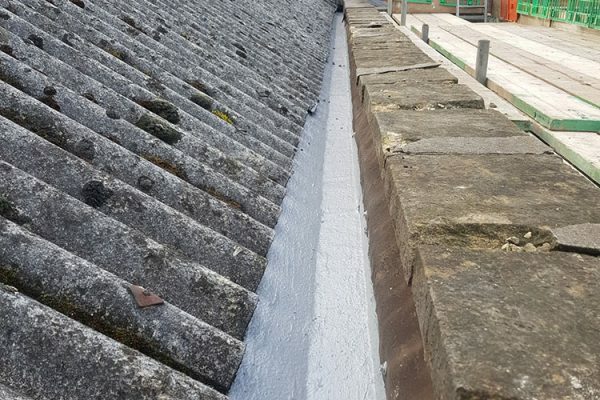 Whether your roof needs a simple localised repair or a complete refurbishment, we’ll carry out professional repairs that are designed to last. 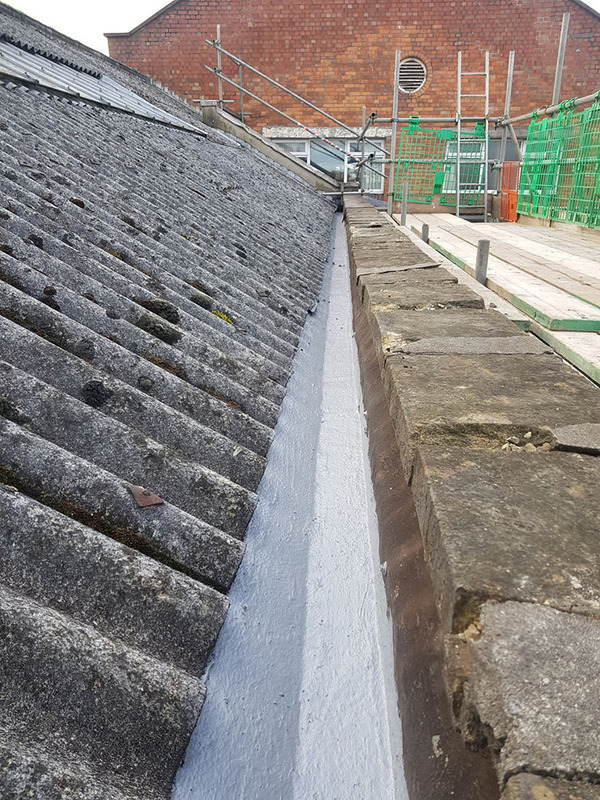 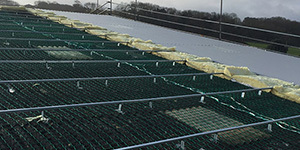 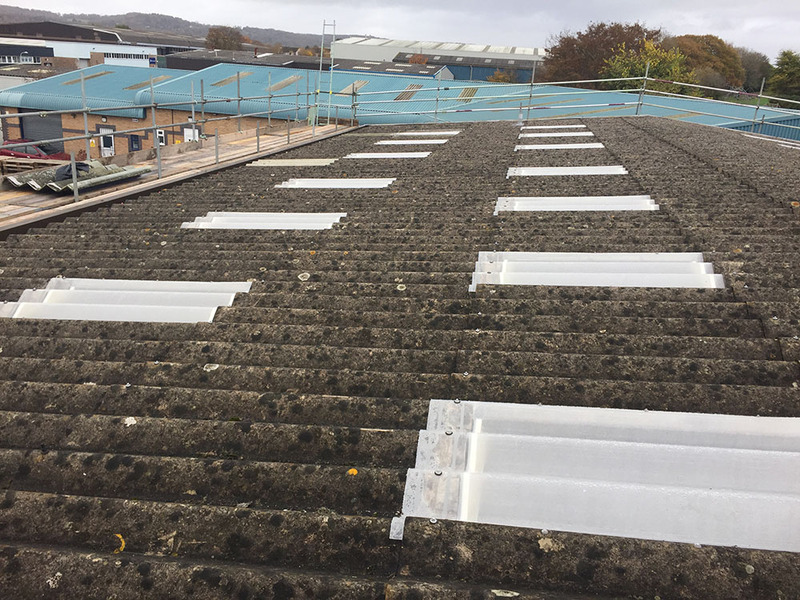 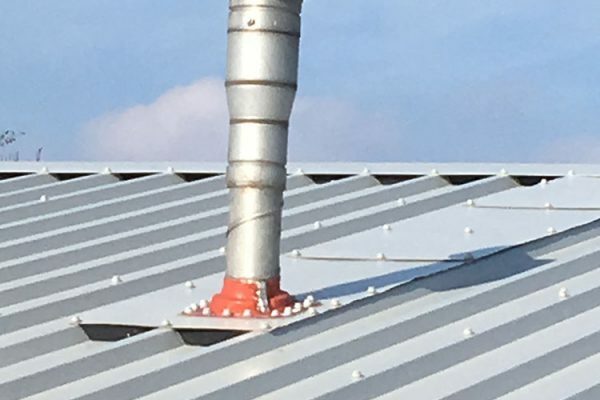 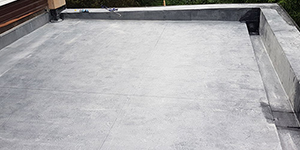 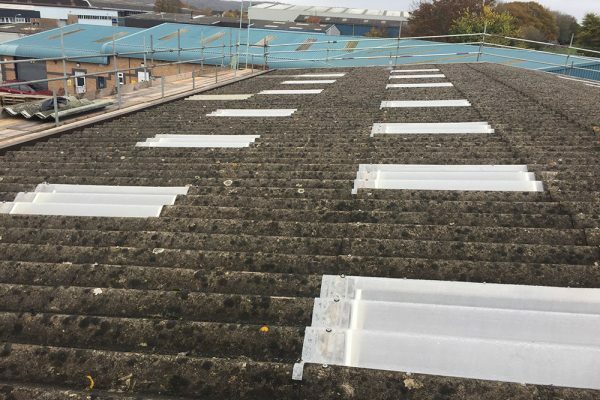 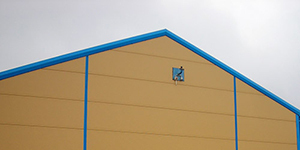 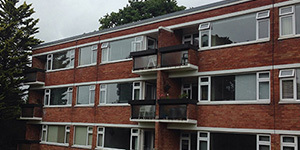 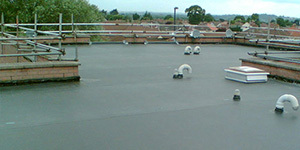 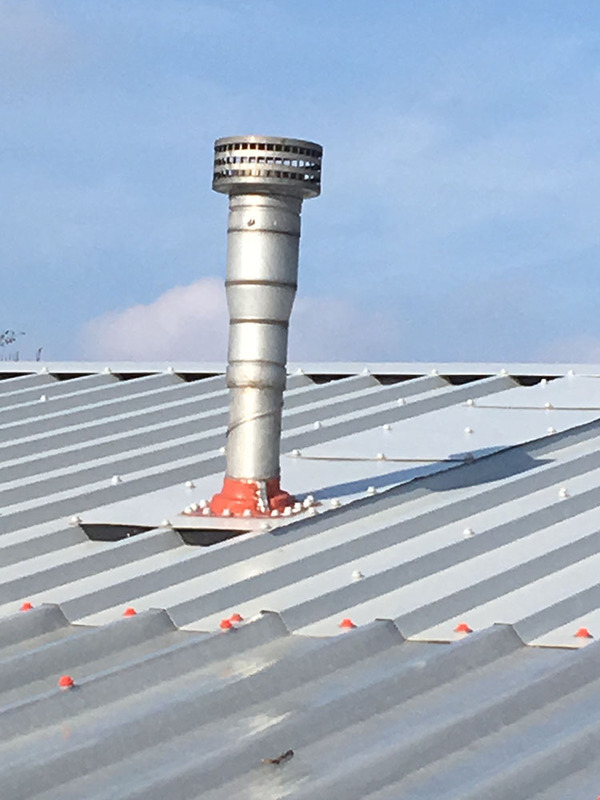 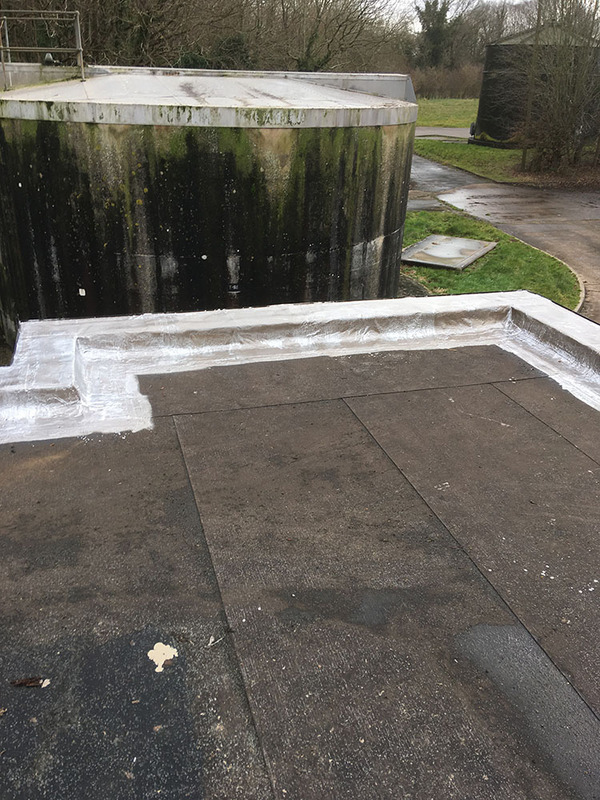 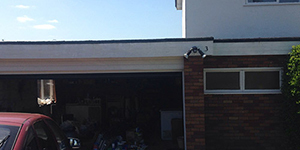 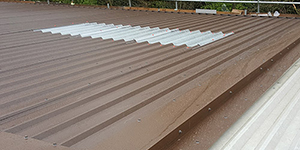 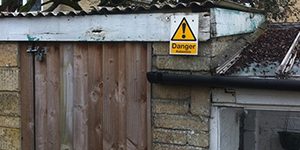 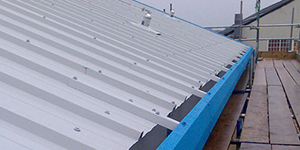 Localised repairs can be carried out to most flat and pitched roof coverings including asbestos cement, steel roof sheeting, translucent rooflights, flat felt roofs and most types of gutter.